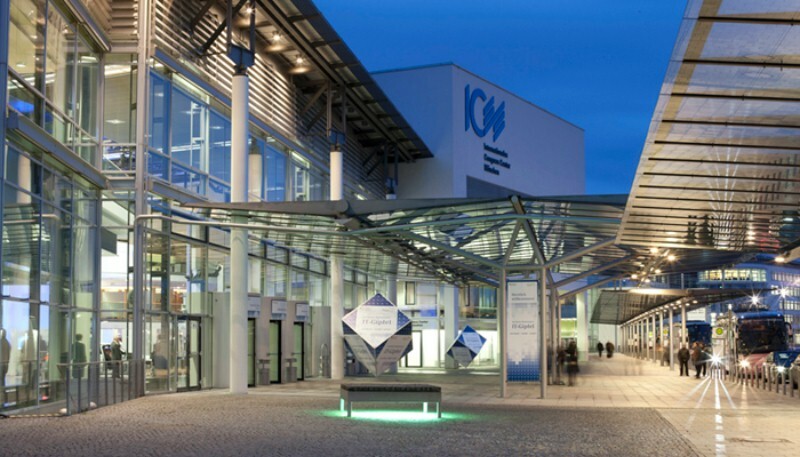 The ICM – Internationales Congress Center München is one of the world’s most modern convention centers. 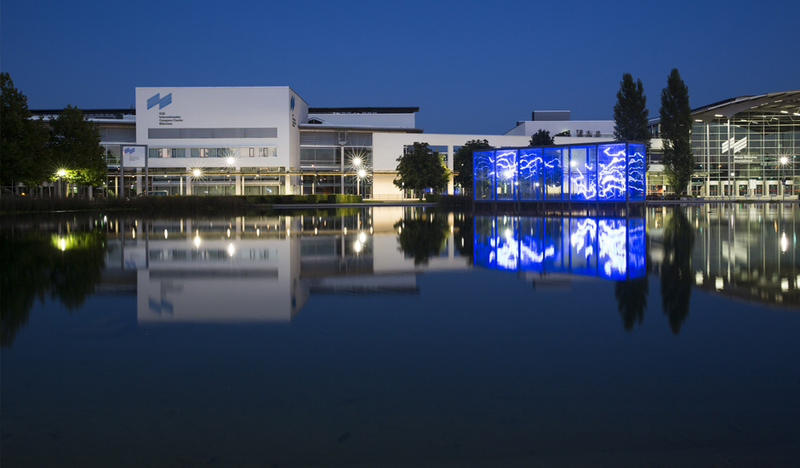 Via a unique architectural link, the building has been integrated into the fair ground of Messe München. 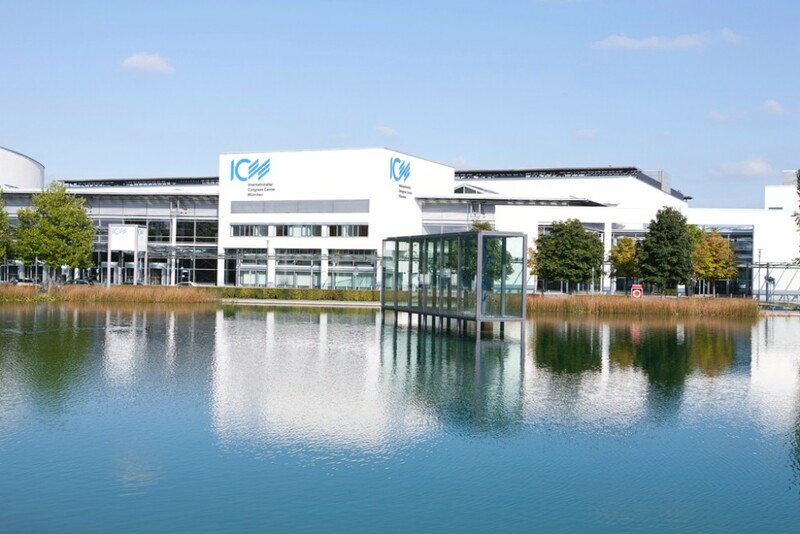 Thanks to ultra-modern equipment and facilities, the ICM offers the perfect setting for conferences, annual general meetings, and events. 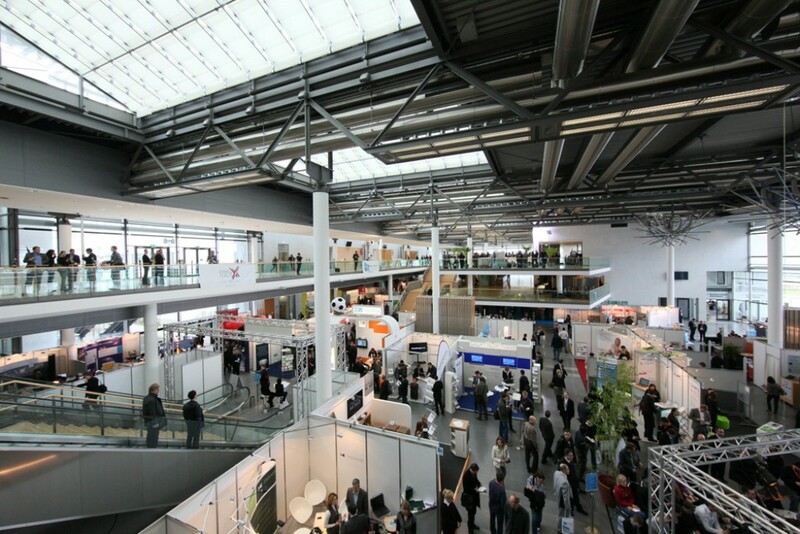 The friendly atmosphere means even multi-day events become a pleasure to attend. Please contact us – we’re happy to fulfill your individual requirements professionally and flexibly. As a competent service partner, we support you in all key aspects of your event. Our service offerings range from organization through to the development, planning and building, as well as the conference technology and entertainment. Impress your guests with world-class culinary delights and impeccable service. Our hospitality and catering partner will gladly work with you to plan the perfect culinary highlights for your event.